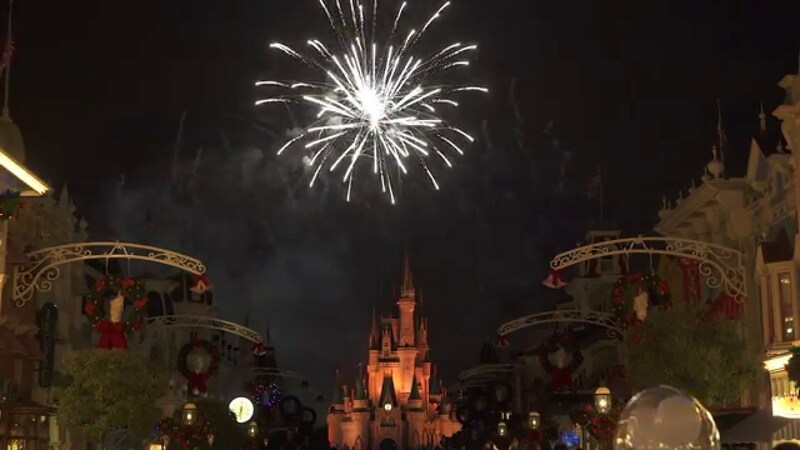 Aug 06, 2015 in "Holidays at the Magic Kingdom"
It may still be 95 degrees outside, but Walt Disney World is already looking ahead to the holidays. 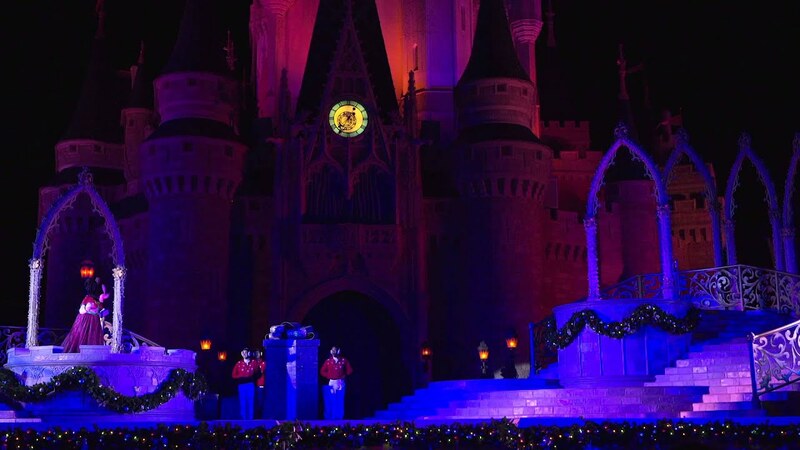 Debuting to large crowds last year, 'A Frozen Holiday Wish' features Queen Elsa transforming Cinderella Castle into a shimmering ice palace, complete with spectacular lighting and firework effects. Also returning this year is the 'Jingle Cruise' holiday overly to the Jungle Cruise, and of course, the already announced Mickey's Very Merry Christmas Party on select days from Nov 8 to Dec 18 2015. 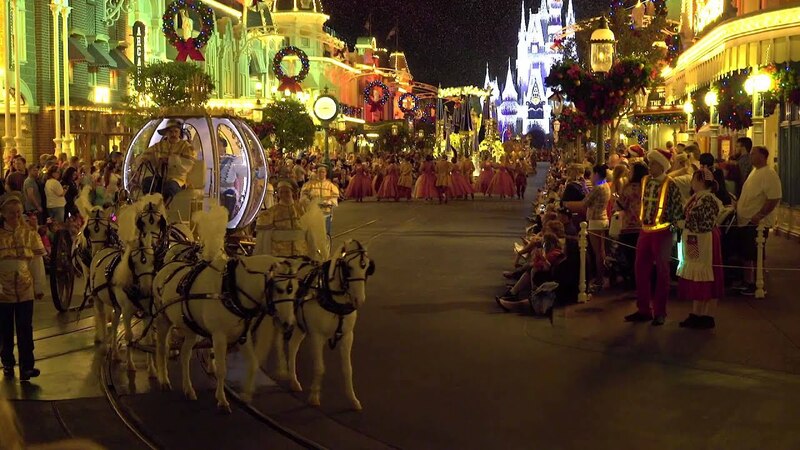 The hard ticket event features special holiday entertainment including Mickey’s Once Upon a Christmastime Parade, A Totally Tomorrowland Christmas! Dance Party, 'Celebrate the Season' musical stage show starring favorite Disney characters, and “Holiday Wishes: Celebrate the Spirit of the Season” fireworks spectacular.